Recent statistics suggest that part of why underage drinking has become such a problem in America is because of how commonplace it has become. A significant majority of teenagers report regular recreational drinking. Minors have commonly reported experimenting with alcohol at as young as the age of 12. This problem becomes even more serious for underage drinkers who get behind the wheel. Many clients facing DUI or DWI charges are concerned that attending a DUI treatment program is like admitting guilt. After all, they are presumed to be innocent until proven guilty. However, submitting to a DUI evaluation or taking a treatment class may actually help people who are facing a Driving Under the Influence (DUI) or Driving While Intoxicated (DWI) charge. Many Maryland judges view attendance to a DUI treatment or education programs as taking responsibility of a potential problem, regardless of whether the defendant is innocent of the charges. Education and treatment for a DUI charge may help reduce the severity of the sentence both in court and at the Maryland Motor Vehicle Administration (MVA). From a legal standpoint, attending DUI or DWI education may aids in a lawyer’s preparation of a good defense for their client. Maryland DUI lawyers prepare for trial and sentencing by collecting evidence, facts, and by presenting their client in the best light. 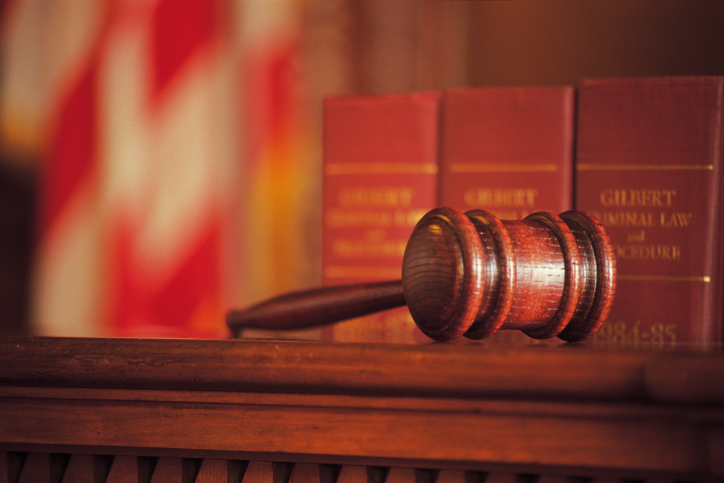 DUI treatment programs may help show that the defendant is truly remorseful. When a judge is not limited by a mandatory minimum sentence, they can consider several mitigating and aggravating factors. Effective DUI treatment is a mitigating factor that may help persuade prosecutors to lessen the charges and the judge to reduce the punishment. Conversely, a judge may consider it an aggravating factor if the DUI defendant does not seek DUI education or treatment before their hearing. As a result, the judge may issue a more severe sentence if the defendant is found guilty. The defendant is at risk of going to jail, going to jail for a longer period of time, and may face longer probation. For the same reasons listed above, administrative law judges at the MVA may go easier or lessen punishment on drivers who have been through DUI treatment. From a personal standpoint, attending DUI treatment and education can be helpful if there is underlying drug or alcohol abuse. An underlying drug or alcohol problem can cause more than just legal problems, but also health and family problems. If that is the case, then DUI education or treatment can minimize the chance that the person will get in future trouble, as well as help them to cope with what could be a very challenging problem. For more information about Maryland DUI and DWI charges, please contact the defense attorneys at McMullen & Drury, LLC.